Islamabad, Federal Public Service Commission has announced FPSC Medical Officer Merit List Result 2019. 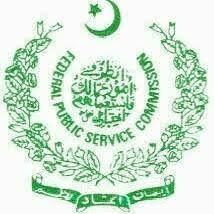 FPSC Held test of Medical Officer Before few months and now announced complete merit list. Candidates who appeared in the Medical officer jobs exams can get Complete merit list here. YoU Can Get FPSC Results Here.